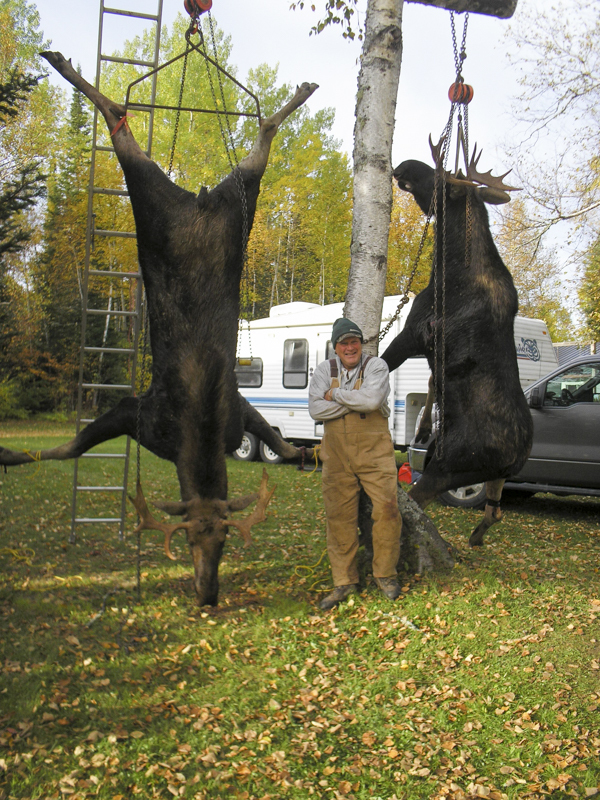 The moose-hunting season begins in mid-September for bow hunters, continuing into rifle season in early October and ending in mid-December. 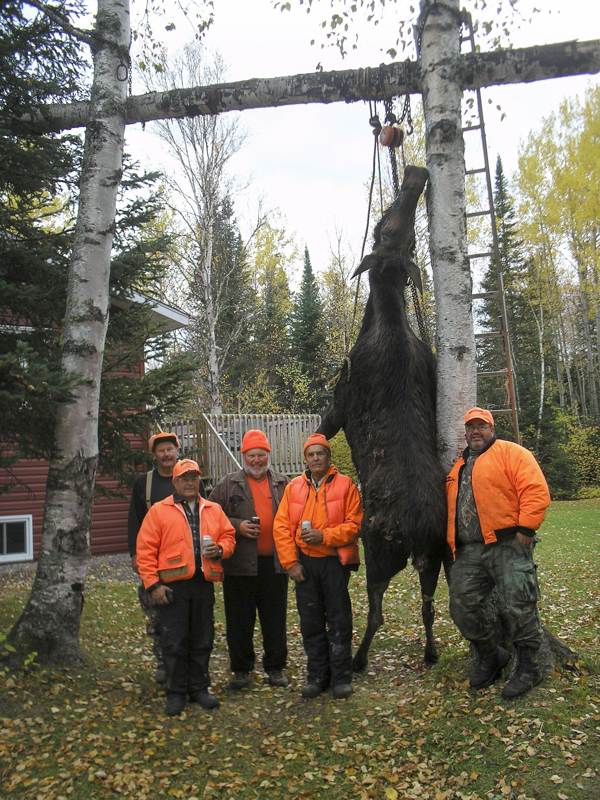 Trophy bulls, cows and calves are plentiful throughout this area as there are three moose management areas (21A, 21B and 19) that are readily available from Lochlomond Camp. 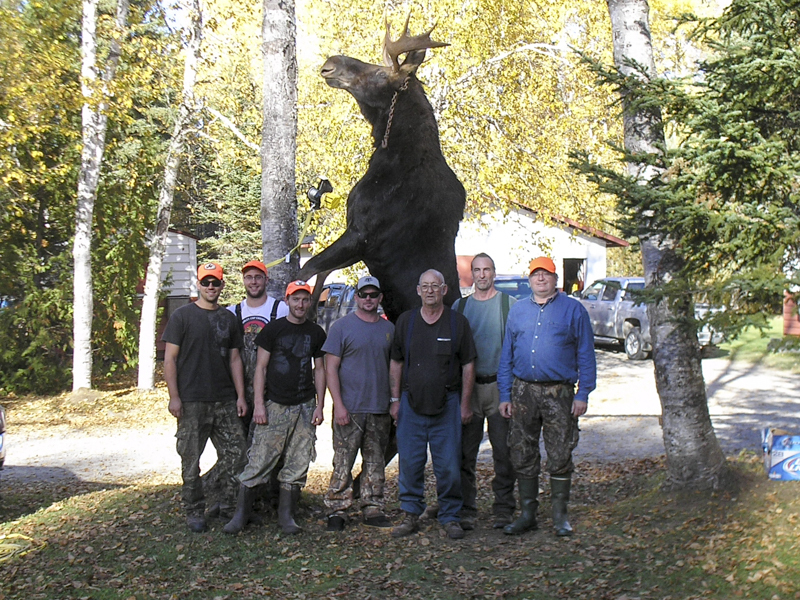 Moose hunting Lochlomond Camp is located on the west side of Hwy 625 in area Wildlife Management Unit (WMU) 21A. WMU 21B is located on the east Highway 625, directly across from the camp. 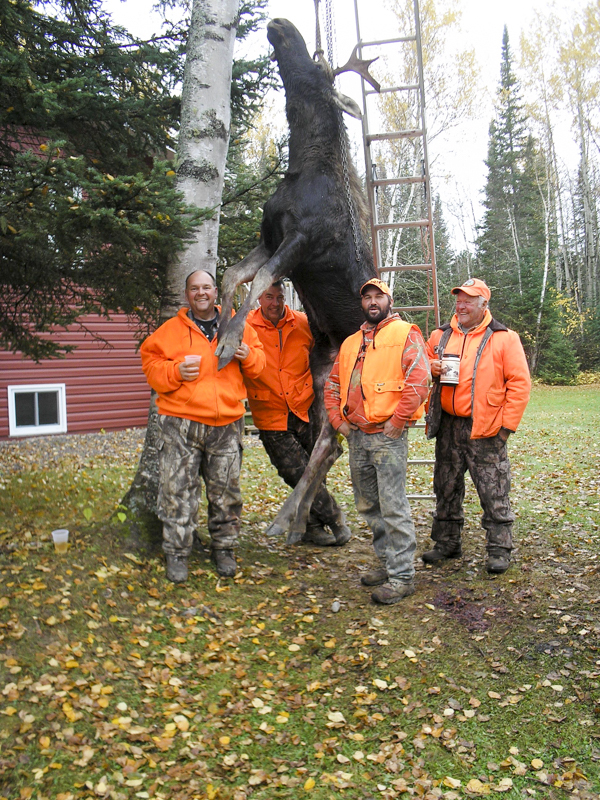 WMU 19 is half a kilometre north of the camp, across Hwy 11. 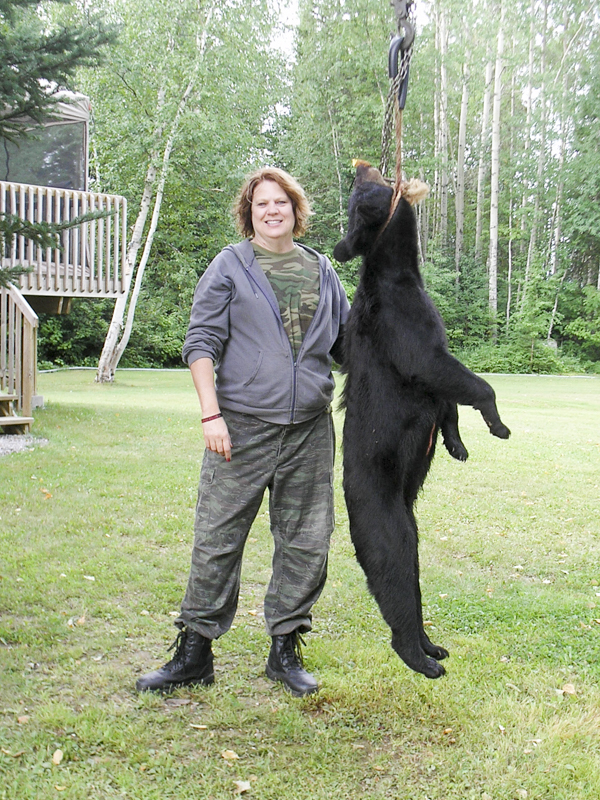 Black bear season in Northwestern Ontario begins in mid-August and runs through late fall. 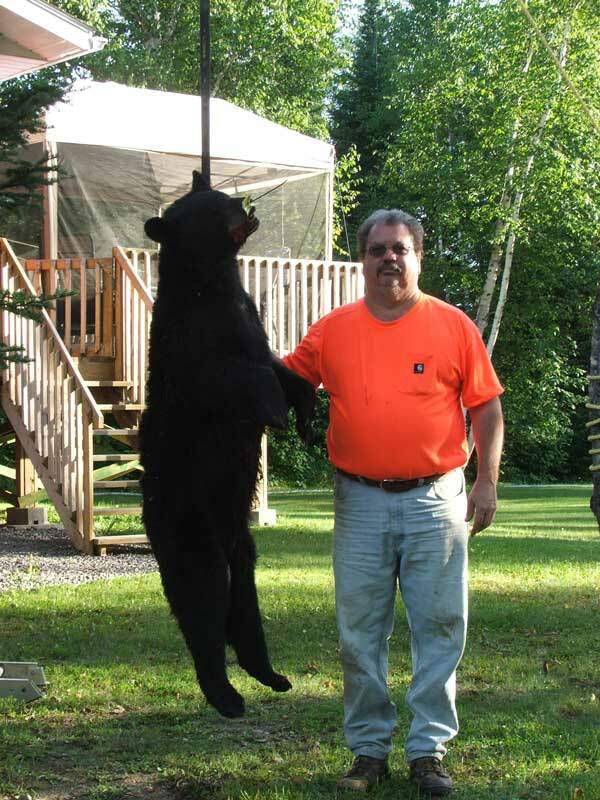 Lochlomond Camp has a massive bear management area at your cottage’s doorstep with some of the best bear hunting in the province. 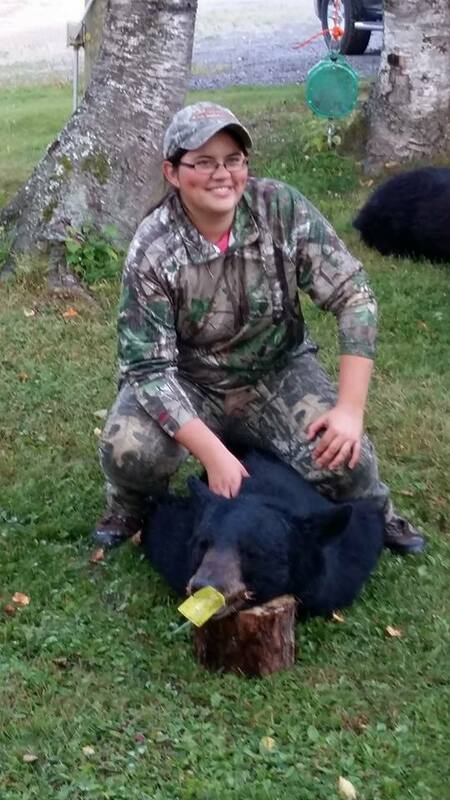 A bear hunt runs from Saturday to Saturday, six days. 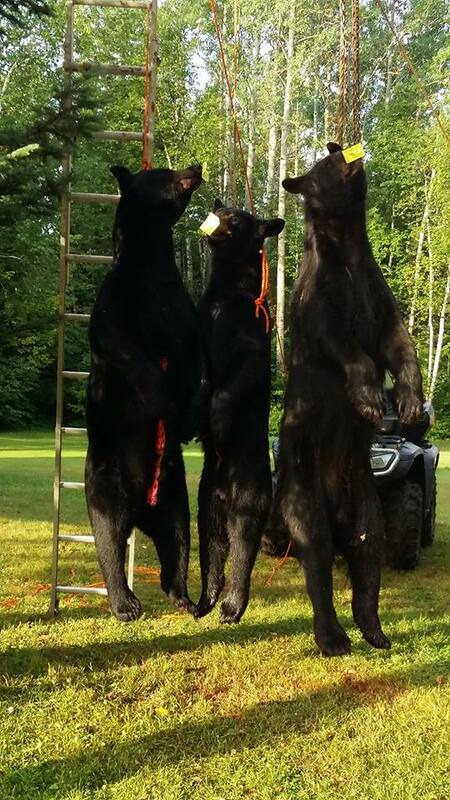 You will arrive on Saturday and a guide will take you to set up your stand at one of the many active pre-baited sites. 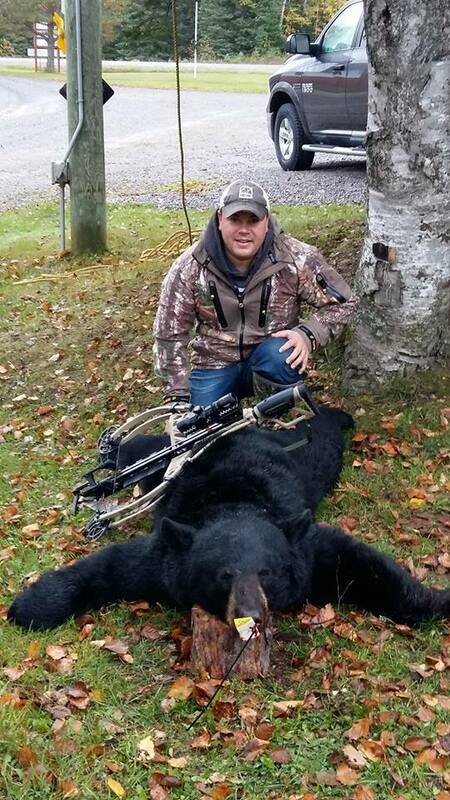 A valid Ontario bear hunting licence is required, which is available through Lochlomond Camp. 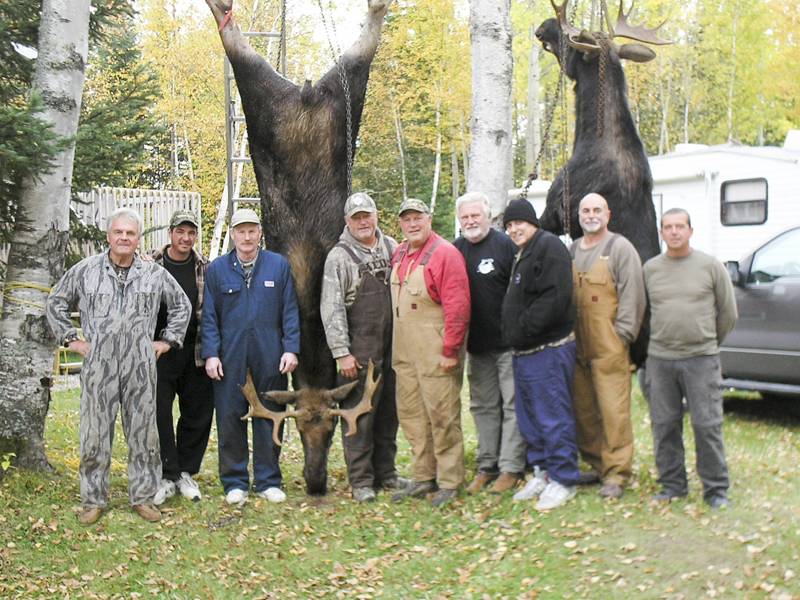 With thousands of miles of roads to hunt, hunters have no problem filling their quotas for ruffed grouse, sharp tails and spruce hens in the fall. And once that quota’s filled, head back out on the lake for a great fishing adventure to round out your autumn Lochlomond Camp experience.